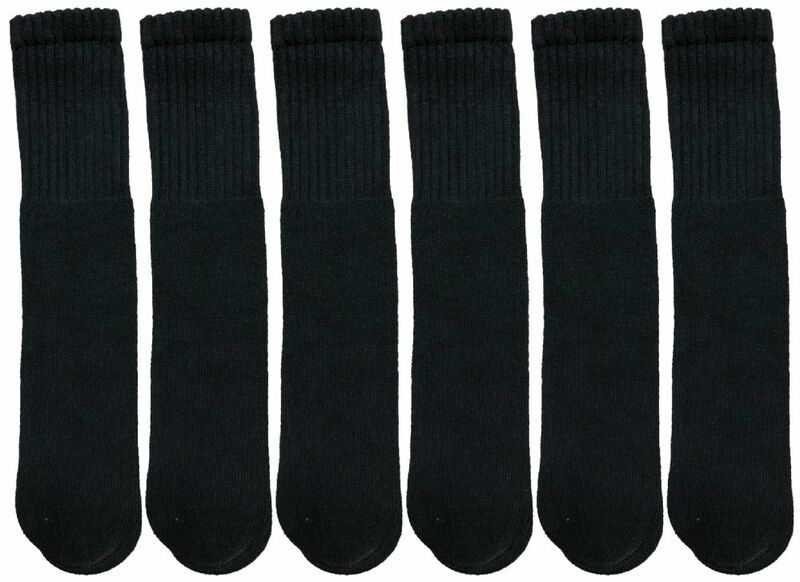 SOCKSNBULK Women's Solid Cotton Tube Socks, Solid Black, Size 9-11 at low wholesale prices. 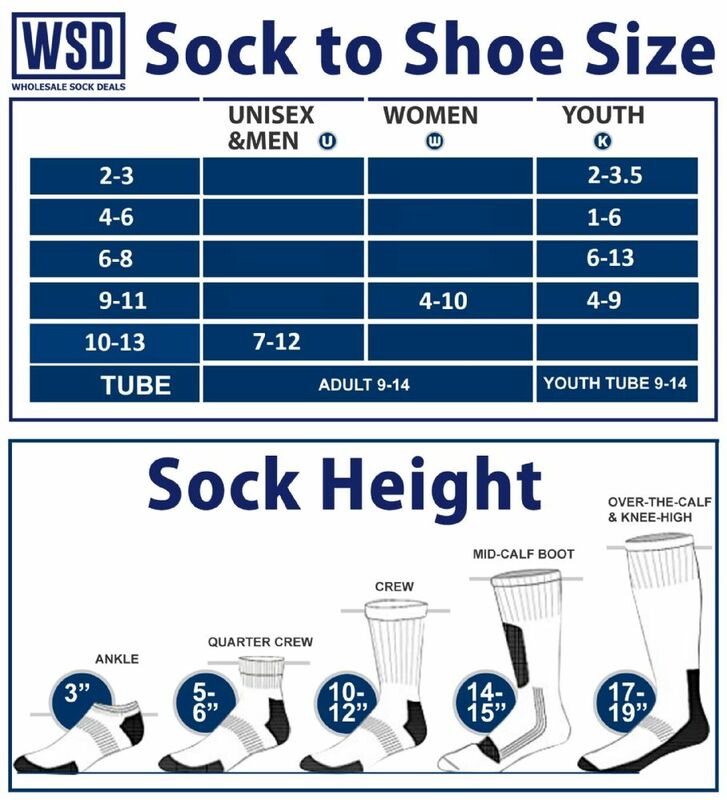 Socksinbulk.com offers Women's Tube Sock at bulk discounted prices. SPORTS SOCKS? : These athletic socks are perfect for everyday wear and can be worn with anything. Whether you’re wearing sneakers, shoes, or boots,basic cotton blend socks will work perfectly for a casual and sporty look. Lightweight and breathable sports socks can be worn all season long. The stay up technology ensures that your socks do not slide off . QUALITY? : Made with a quality blend of cotton and polyester, these socks are soft and padded making them great for walking in. If you are on your feet often, treat your feet to something comfortable. The sports socks are thicker than your typical pair of socks keeping your feet dry and comfortable.